The entire community will turn out August 19 and 20 for Oakland’s magnetic Art + Soul festival, celebrating local spirit, style, creativity, and pride. The 17th annual assemblage of world artists that call Oakland home will bring together the people of America’s most diverse and culturally exciting city to honor its rich musical heritage. Art + Soul Oakland is considered a living centerpiece of the city’s downtown renaissance which has garnered headlines and visitors from around the world. 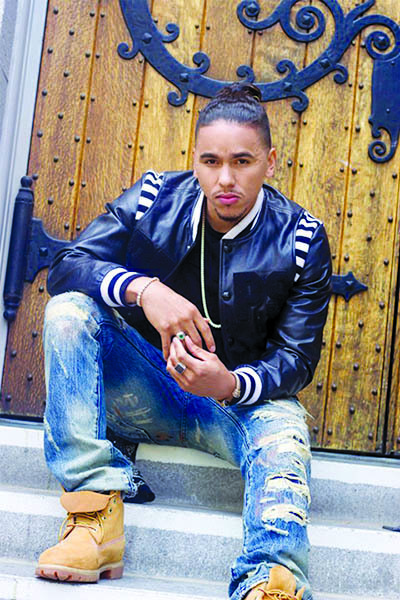 The two-day festival will kick off Saturday with sizzling soul and R&B singer/songwriter Goapele, Grammy-nominated, “rock-any-party” duo Los Rakas, and next-generation rap sensation Adrian Marcel. On Sunday, the high-energy lineup continues with certified Gold recording artist Angie Stone (back by popular demand after drawing one of the festival’s largest-ever audiences with her 2007 appearance) and the fast-ascending pop/rock charisma of Sydney Nycole. John Brothers Piano Company, Grand Avenue Soul, gospel standout Tasha Page-Lockhart, and Stoney B Blues Band will also be featured in the festival’s eclectic lineup of more than 40 artists on four stages. The ever-popular artisan marketplace offering hand-made goods ranging from clothing and housewares to artisanal soaps and unique art objects. A tempting array of food booths reflecting the myriad cultures that make Oakland and America great. An eclectic world/urban dance stage featuring some of the hottest urban and ethnic dance troupes performing hip hop, modern, afro-fusion, jazz and more, presented by Oakland’s Dance-a-Vision. Yak to the Bay (a.k.a. Yak Films) returns with another high-flying, must-see Turf Dance Battle. The largest Family Fun Zone of any festival in the Bay Area with kiddie rides, carnival games and interactive arts. Aerialists, contortionists and acrobats mesmerize at the standing-room-only Kinetic Arts Circus Stage. New activities this year include an interactive public mural painting project with Art Murmur where festival-goers can create a collective work celebrating Oakland spirit and pride. 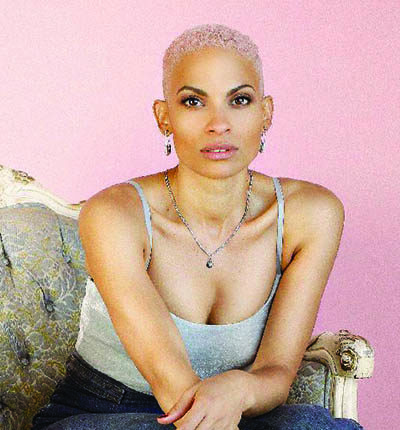 Saturday, August 19, Noon—6 pm; Art + Soul Stage – Goapele, Los Rakas, and Adrian Marcel. 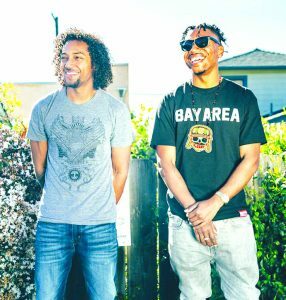 2017 Grammy-nominated Los Rakas was born in the youth centers of Oakland, CA in 2006. Of Panamanian descent, they are the future of world music and have trendsetted their way into the mainstream, touring nationwide and internationally. Los Rakas are known for rocking any party – from youth events to festivals worldwide, they hype the crowd and get the party all the way live! ‘Raka’ is a person who is proud of who they are. The Rakas are making sure that the voice of the pueblo is heard, their unique, bilingual sound bridges cultures from all over the world. Adrian Marcel picks up the torch for Oakland and timeless R&B. “There’s no leaving the Bay Area, no matter how far away you might move, if you grew up in Oakland, you take it with you,” he said. A protégé of Raphael Saadiq, Marcel is a representative of the city that boasts a proud musical legacy including the Pointer Sisters, Tower of Power, MC Hammer, En Vogue, Toni! Tony! Toné!, Too $hort, Pete Escovedo, Sheila E., and countless others. Marcel’s music is a fusion of traditional R&B, hip-hop, turf, and soul music blended together with beautiful melodies and detailed storylines that paint a vivid picture of young man in his early 20’s overwhelmed by the realities of love. For more information, including the 2017 lineup, visit ArtandSoulOakland.com or call (510) 444-CITY.